Celestron C90 Telescope Is An Excellent Choice For Those Looking For Compact High Performance Telescope Scope. 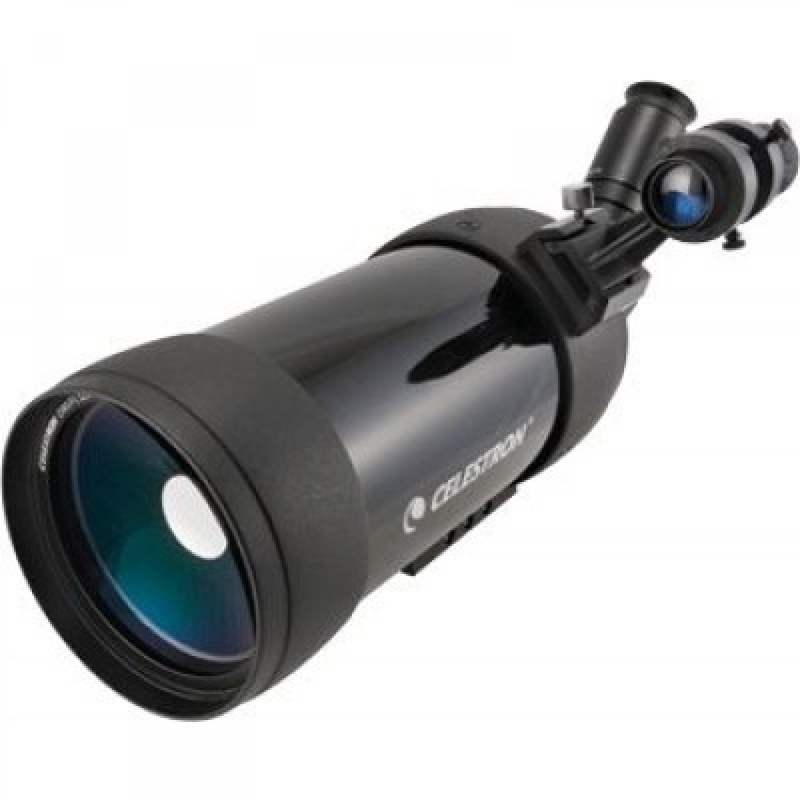 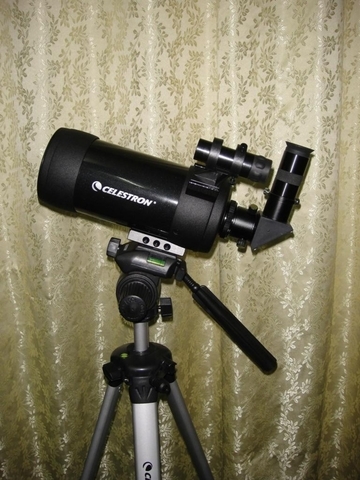 Celestron C90 Is Compact And Features Advance Maksutov Cassegrain Design. 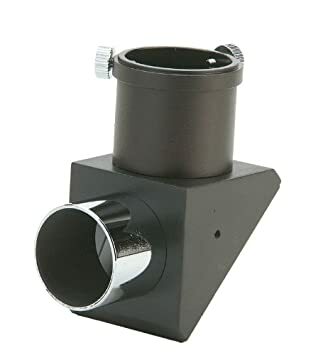 This Optical Design Allowing Chromatic Aberation Free Sharp View.